Welcome to our new site! As you can see, the Transgender Visibility & Education Network is still in the process of moving into our new home. And let me tell you, the unpacking of all of the boxes just never seems to end. In the meantime, feel free to explore the site and discover some of the trinkets that we are working so hard to unpack for you. If you have any questions or comments, please feel free to hop on over to our Contacts page and send us a note. Here are a few things you can expect to see in the very near future. 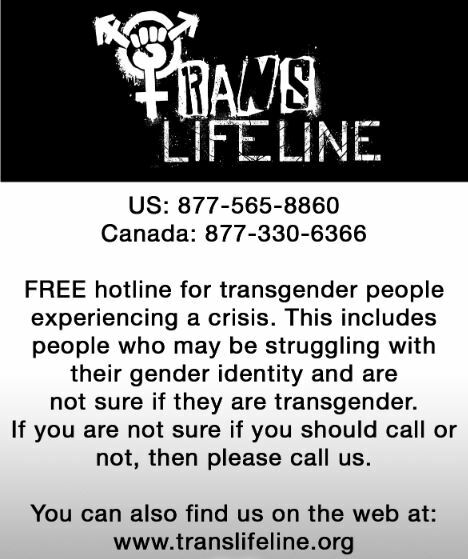 Information, education, resources and help for all things transgender. Increased visibility of transgender individuals, activism, laws, and daily issues. Legal, Medical, and Business professionals and organizations. And in the coming months, in between all of the unpacking, we will also begin writing our monthly “From the Founder” newsletters featuring our very own founder, Sarah Fordyce. We encourage you not to miss out on these monthly emails, so opt in now via the Contacts page. Now go ahead and make yourself at home and know that you are always welcome to drop on by. You don’t even have to call first. Hope to see you again very soon! !